Pret A Manger’s U.K. stores used to only sell a gingerbread man named Godfrey. Now Godfrey will have a partner named Annie—only it won’t be a gingerbread woman. 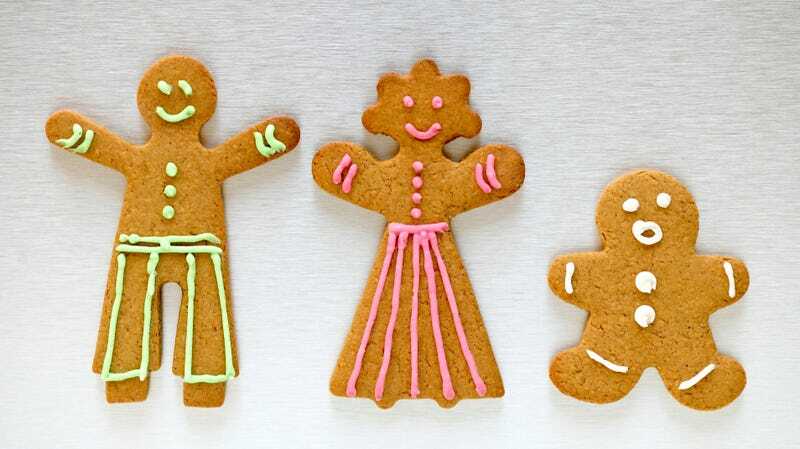 Big Hospitality, a restaurant trade publication in the U.K., reports that Pret’s gingerbread cookies will dispense with the gender associations, and will instead take on the more neutral “biscuit” name. The addition of Annie was inspired by a customer letter sent to Pret CEO Clive Schee. The customer’s niece, whose name is Annie, asked why there was a gingerbread man but no gingerbread girl.